The former St Nicolas' School in Enborne Road, where Ernest was educated from the ages of 9 to 13. Ernest was born in Hermitage on 5 September 1886, the son of Joseph Cooper and his wife Mary Ann née Burgess. He had two younger siblings, both sisters: Elsie Gertrude (born 1889) and Mabel (1893). The family moved a lot in the early years of the marriage, the first two children were born in Hermitage and Frilsham and the family was then enumerated in Hoe Benham for the 1891 census. However, by the time Mabel was born in 1893 they appear to have settled in Newbury. 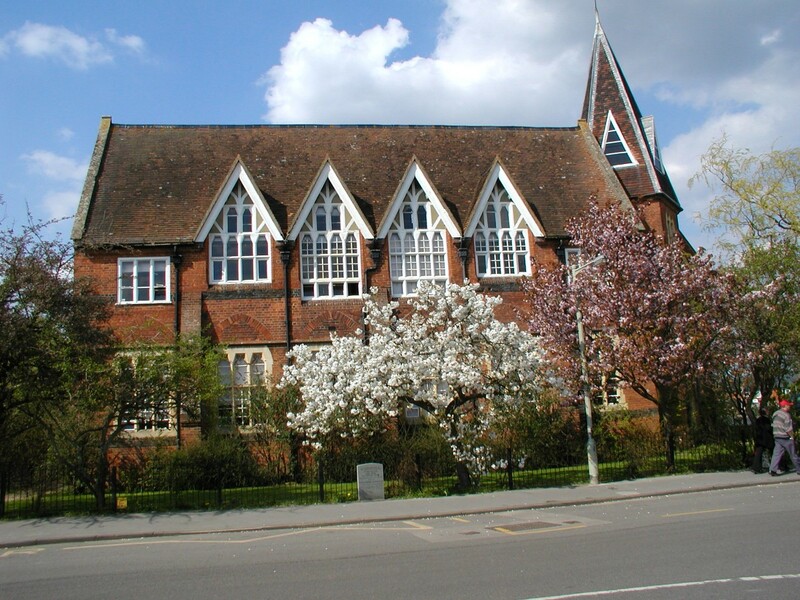 Ernest was educated in the town, first at the West Street infant’s school and then, from March 1895 at St Nicolas School in Enborne Road. In March 1900, at the age of 13, he left school to start work as a carter’s boy. Carter was a generic term for men who worked the horses and carts that were the backbone of rural transport. Ernest may have worked on a farm or he may have assisted one of the men who operated the local public transport system of the day running regular scheduled routes between local settlements, usually to and from Newbury on market days (Thursday & Saturday). It is, perhaps, more likely that he was doing farm work, because, in time, he became a groom and ‘fogger’ (farm labourer who cared for cattle). On 14 December 1907 Ernest married Alice Knight and the following year their first child, Albert Edward Ernest, was born. On 13 September 1911 Alice gave birth to their second child, another son, William Joseph. They set up home at 1 North Cottages, Old Newtown Road before moving to 17 Waterloo Place, West Street in 1913. A third child, Kathleen Edith Alice, arrived on 30 April 1914. It is not known when Ernest became a soldier; his name does not appear on the Active Service Rolls printed in the local paper up to the beginning of 1916. However, he must have been serving well before the end of 1915 if the newspaper report of his being missing in action is to be believed. This states that he had been in France for 15 months before he disappeared on 16 May 1917. However, even though this account is not that credible (according to official sources he went missing on 16 August 1917) and assuming that the paper got the date wrong (misreading an 8 as a 5 perhaps) then Ernest arrived in France in February/March 1916. As all men received several months training before being sent overseas Ernest is very unlikely to have enlisted after October 1915. On morning on 16th Battalion attacked Enemy’s Trenches as in appendix C.
For report on Attack see Appendix D.
Wounded: A/Capt J B M Young, A/Capt E G Hales, 2/Lieut W A Grove, 2/Lieut M W West. 2/Lieut W T Phillips, 2/Lieut E W H Cabestine Wounded rejoined 20.8.17. 2/Lieut S M Loudan Wounded & Missing. 2/Lieut H A V Wait. Wounded. Missing: 2/Lieut H E Mills, 2/Lieut E L Thompson, 2/Lieut A E Berry, 2/Lieut G R Threlfall. OR Killed 13. Wounded 231. Missing 120. 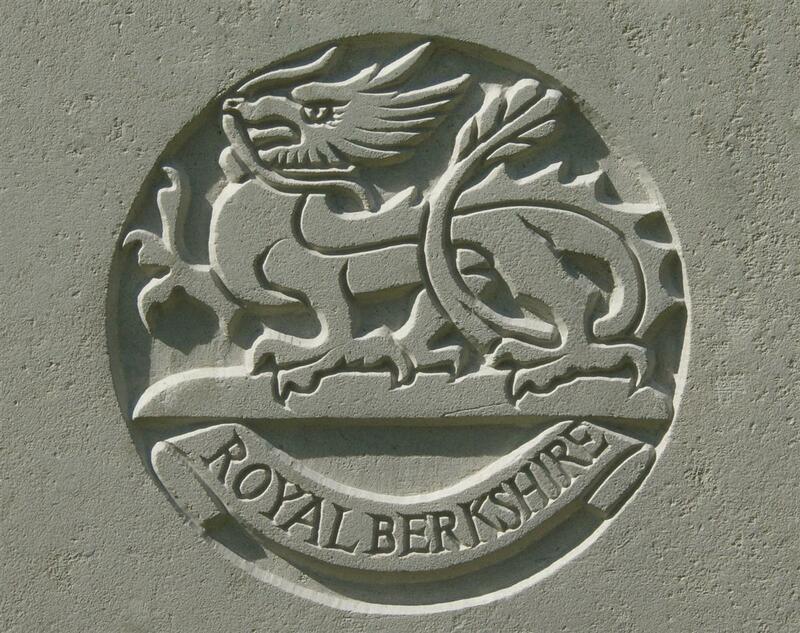 On night of 16th Battalion was relieved by Northants Regiment and took up position in reserve in Bellewaarde Ridge. Appendix D, the report of the attack, is a tale of what might have been – the brave attack by the battalion followed by an enforced withdrawal as the battalions on either side withdrew (one ‘in disorder’). The nett result, no ground gained, heavy casualties. Ernest was one of the 120 Ors (other ranks) reported missing. His family were informed and left in limbo, waiting in the hope that they would get a postcard from him to tell he was a prisoner of war; or communication from the Red Cross that he was receiving treatment for wounds in a German hospital. After a while they appealed for information – surely someone, somewhere, must know what became of him? As in so many of these cases there was no news; eventually he was deemed to have died during the attack and the War Office notified his wife of this decision. 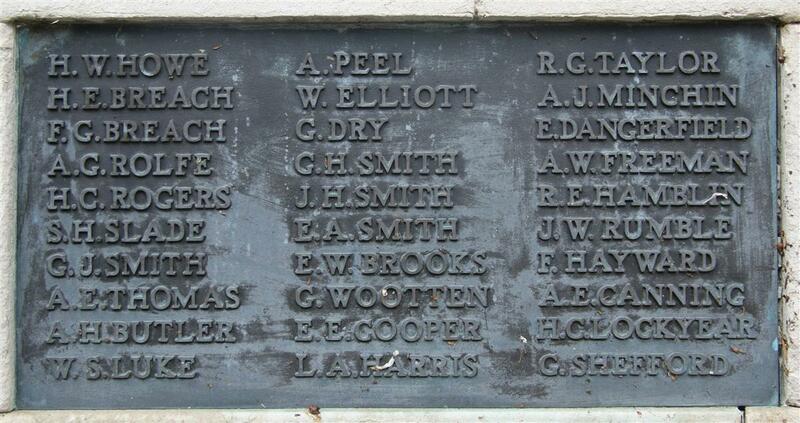 As his remains were never identified his name is commemorated on panel 105 of the Tyne Cot Memorial. Locally Ernest is remembered on tablet 10 of the Newbury Town War Memorial as well as the memorial board and roll of honour in St Nicolas’ Church, Newbury. Ernest's uncle, Amos Cooper, and his wife Mary are also on the Newbury Memorial (Tablet 20). 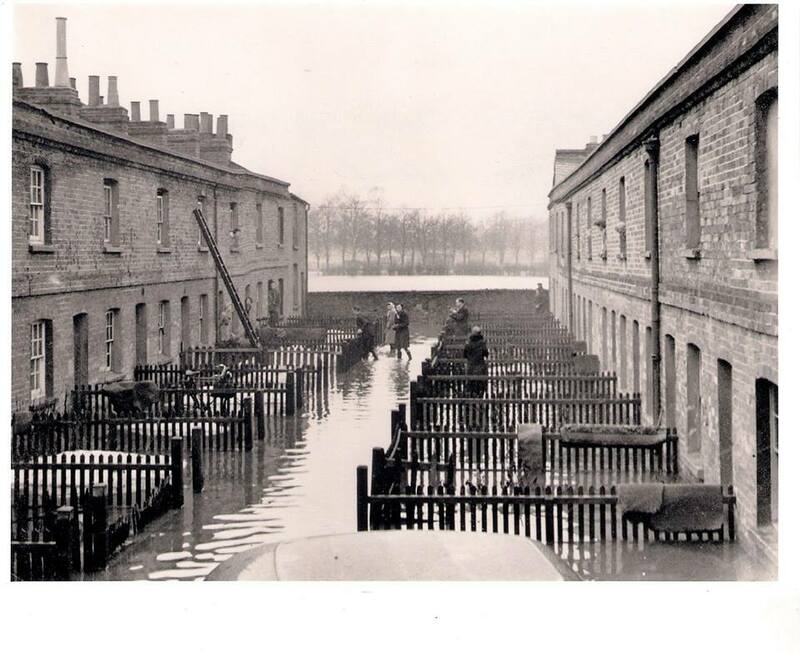 Residents of St Bartholomew's New Court Almshouses in Newtown Road, they were among the victims of the bombing of Newbury by a single German bomber on 10 February 1943.